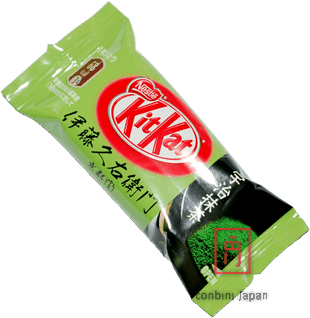 Enjoy of this delicious green tea Kit Kat from Uji Tea (Kyoto). Content: 1 bar of two fingers (11.6gr). Availability: Normally ships in 1 to 2 days.